The joint enterprise law has been used to convict people in gang-related cases if defendants “could” have foreseen violent acts by their associates. However, judges ruled it was wrong to treat “foresight” as a sufficient test. Campaigners against joint enterprise welcomed the ruling, saying it would mean a fairer law – but some murder victims’ relatives said they were worried about possible appeals. What is the controversial ‘joint enterprise’ law? 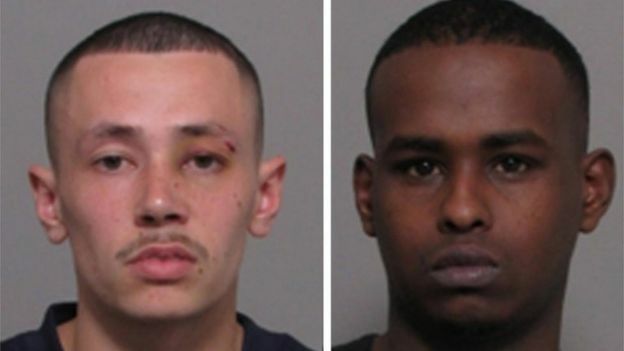 The court heard that Jogee had “egged on” his friend Mohammed Hirsi, who stabbed Mr Fyfe in the heart. 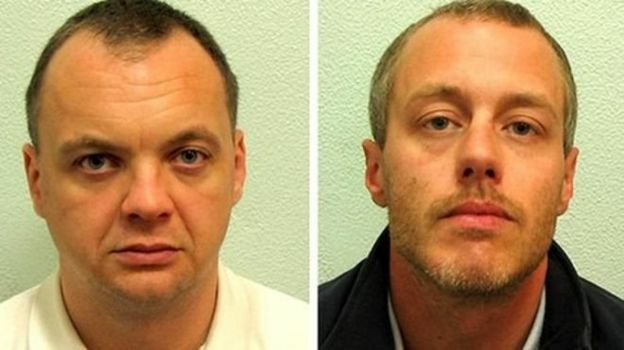 Both men received life sentences for murder. Delivering the judgement, Lord Neuberger said it was wrong to treat “foresight” as a sufficient test to convict someone of murder. “The court is satisfied after a much fuller review of the law than in the earlier cases that the courts took a wrong turn in 1984. And it is the responsibility of this court to put the law right,” he said. BBC legal affairs correspondent Clive Coleman said Thursday’s ruling did not mean those convicted under joint enterprise would automatically be able to appeal. The change to the law is not retrospective – so anyone appealing would have to show that they would suffer “substantial injustice” if they were not allowed to appeal, our correspondent said. In Jogee’s case, the Supreme Court “set aside” his conviction – meaning the verdict in his original trial no longer stands. 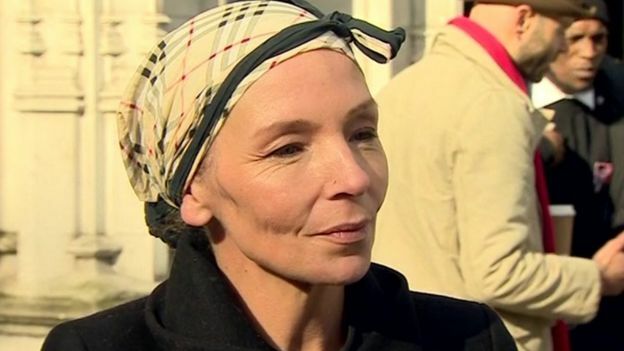 Jogee’s mother Rachel Whitehead said she was “absolutely delighted” her son was no longer convicted of murder, and hoped he would soon be free. Simon Natas, a lawyer who has worked with campaign group Joint Enterprise Not Guilty By Association, said the “historic” ruling would make the law “fairer for everybody”. Lorraine Fraser, whose son Tyrone Clarke was killed by a gang in 2004, said she thought the law should stay in place. Four men were found guilty of Tyrone’s murder by joint enterprise. “They were a pack of animals around him and they all pleaded not guilty in court,” she said, adding they should not be allowed to appeal.